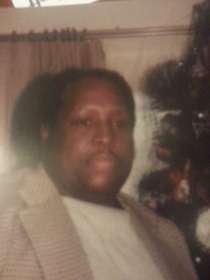 Mr. Marvin Peele, 69, passed away on Saturday, Decemeber 21, 2013. Services entrusted to Brooks & Davis Funeral & Cremation Service. Funeral Services will be held at 12 noon on Friday, Decemeber 27, 2013 at Ebenezer Baptist Church, 2020 Sugar Creek Rd. Charlotte, NC. Visitation will be from 11:30am until 12 noon.